India has never been an enthusiast oriented market. For some reason, most of us Indian customers don’t appreciate fun cars. This is sometimes helpful to us as an enthusiast. Why? Because these cars become cheap to buy in the used car market then. 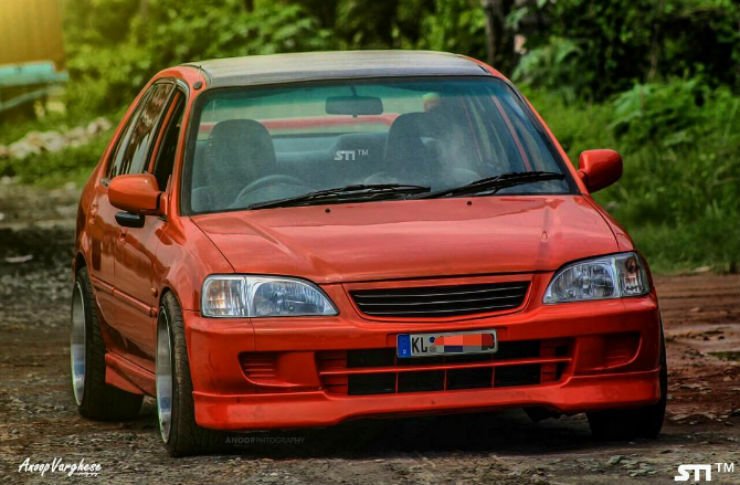 Here are 10 great cars with super mod potential for under a lakh. The 800 is India’s favorite car. It is the one that put India on wheels, for more part. Being affordable, reliable and small, it was a super hit with the Indian customers with waiting periods going upto a few years. Since the car is so popular, there are plenty of them available in the market. A used 800 can be modded in many ways. 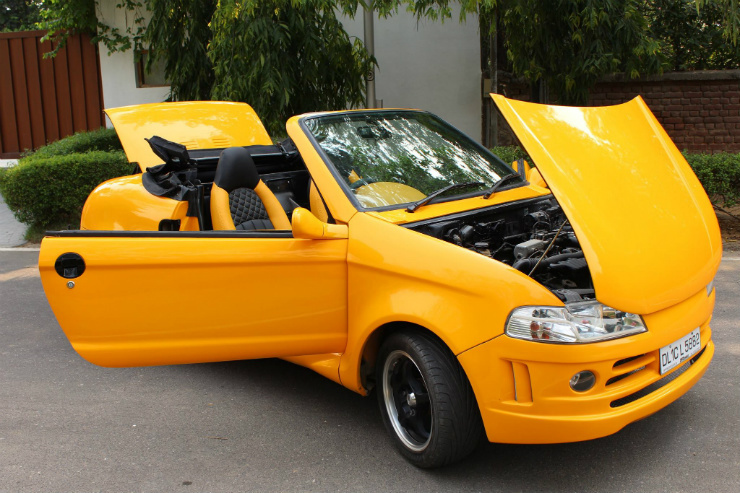 This Maruti Zen is a pure enthusiast car. Light car with 1.0 liter engine makes for a fun drive itself. No wonder people are opting to put the Esteem engine or even a turbocharger to it to make it a fun track car. This one has great dynamics to become a fun track car. Used Zens are going quite cheap, and it’s not very hard to find a decently maintained example. Parts are still available. It can even be your daily drive machine. The Esteem was one of the first mid size sedans that India witnessed. The vehicle was adequately powerful and drove well. Since the car drove so well, it has been used in rallying and racing for a long time now. Even today, the Esteem is raced on many track events officially. 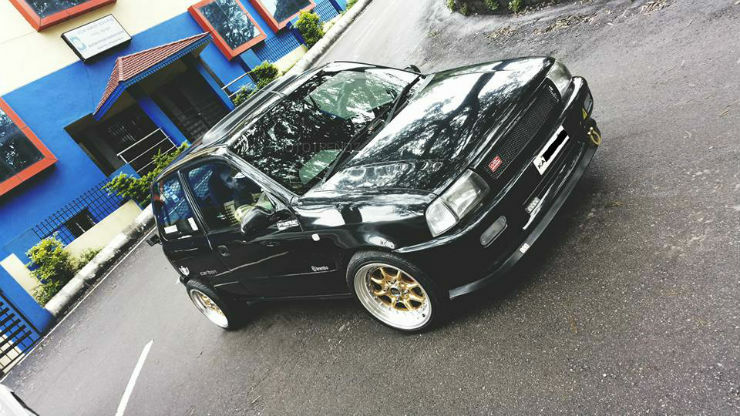 The possible mods for an Esteem are engine swap with a Baleno one or a turbo charger when it comes to making more power. You can also install a LSD to make sure that power is transmitted to the wheels without a glitch. You can also get it lowered and thus making it a better handler also. The Honda City Type-Z is known as one of the best driver oriented vehicles that India had. 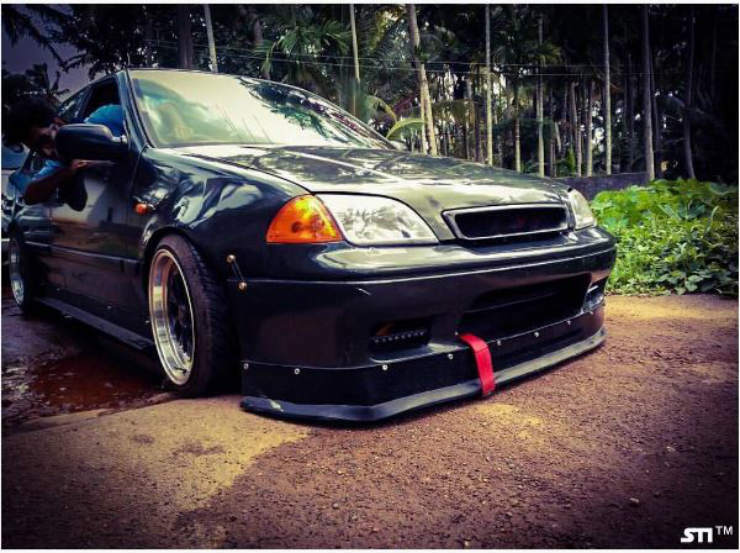 This also happens to be the car that brought the VTEC technology into India. There are enough examples of crazy City’s in India. There are turbocharged ones, ones making close to 300 Bhp as well. This is certainly a great project car which is elegant and practical as well. Those looking for a true blue off-road vehicle should look no further. The CJ500d is bare bone basic off-road vehicle and that is the beauty of it. 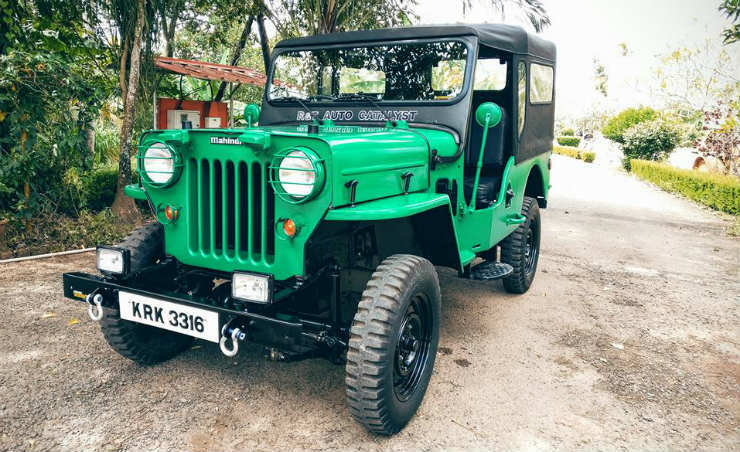 It can be easily transformed into a proper off-road vehicle and since it has no electronics on board, it is easy to change.